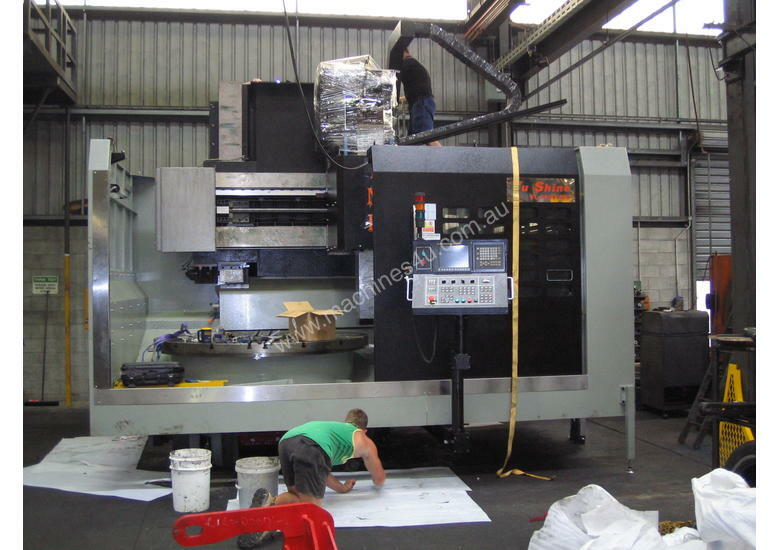 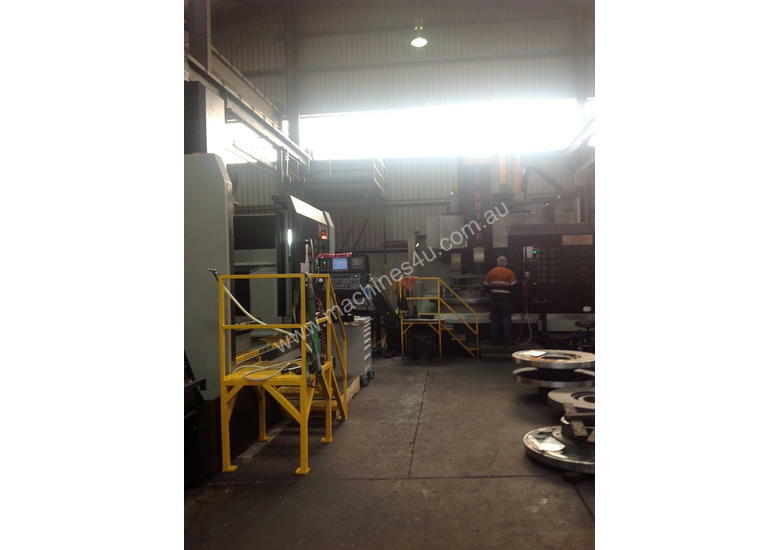 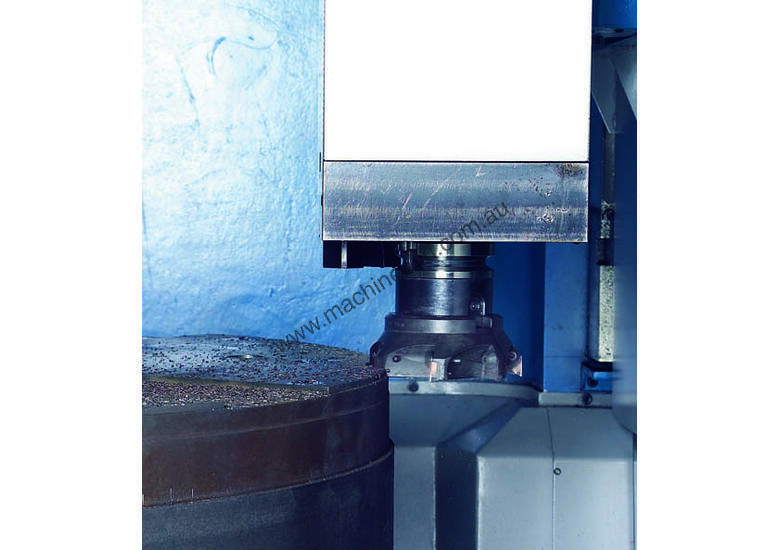 Turning capacities from 1100mm up to 3400mm diameter or larger on request. 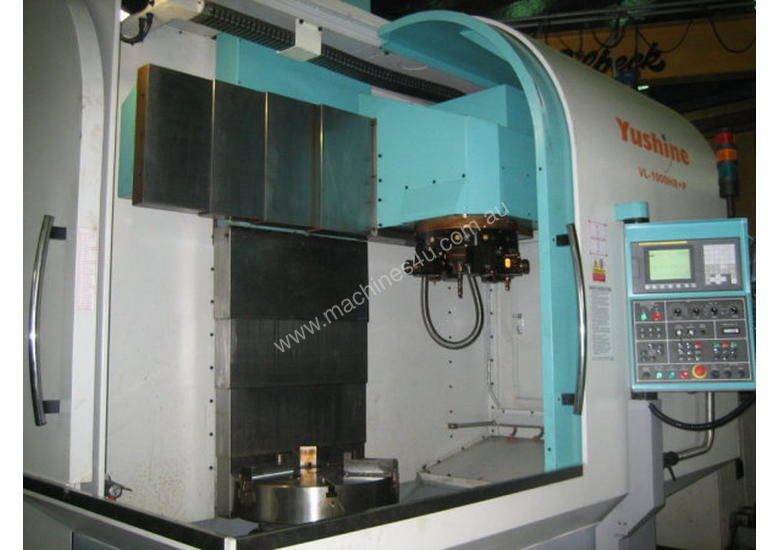 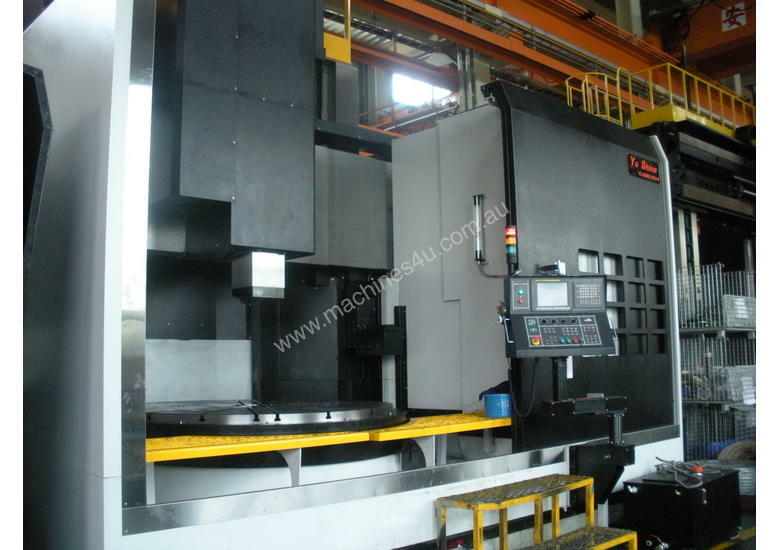 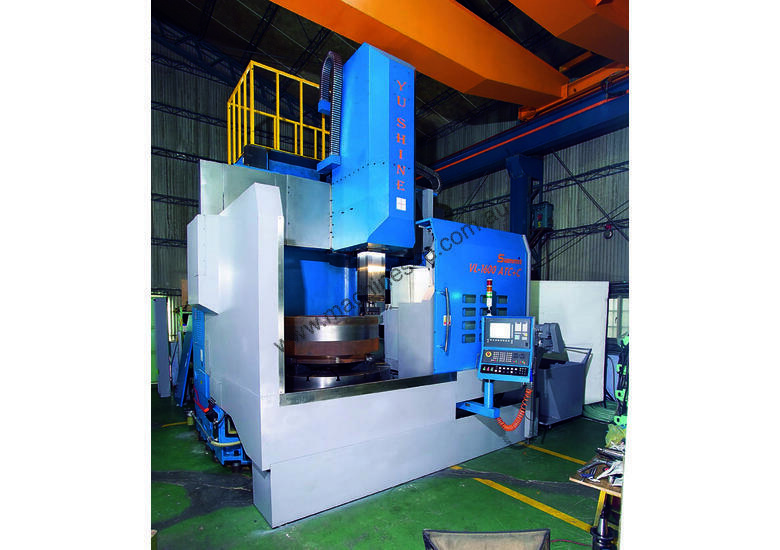 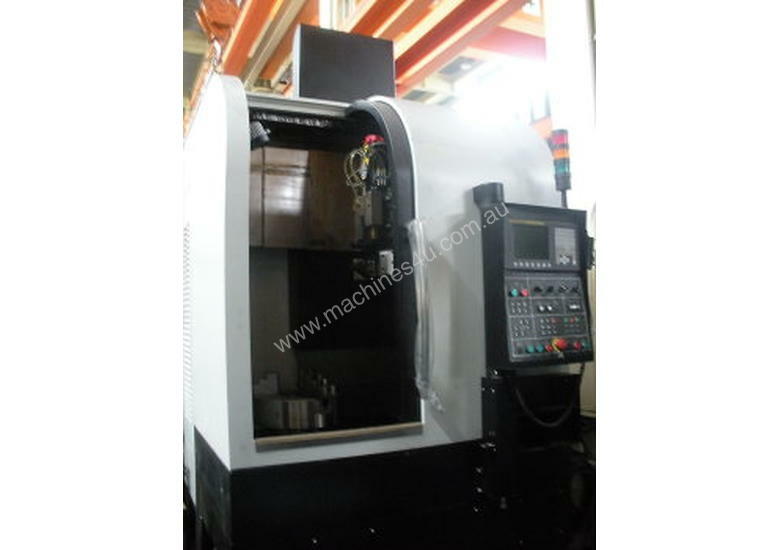 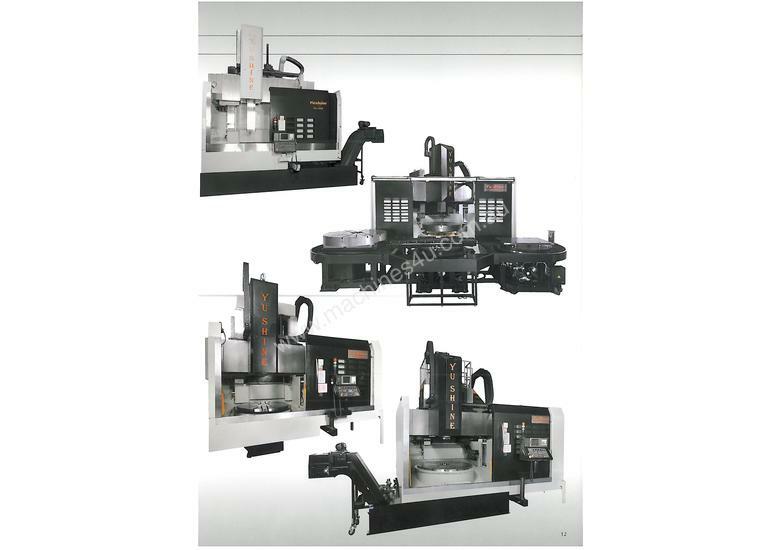 Yu Shine ATC series CNC Vertical Borers - CNC Vertical Lathes offer large productive capacity at a realistic price. 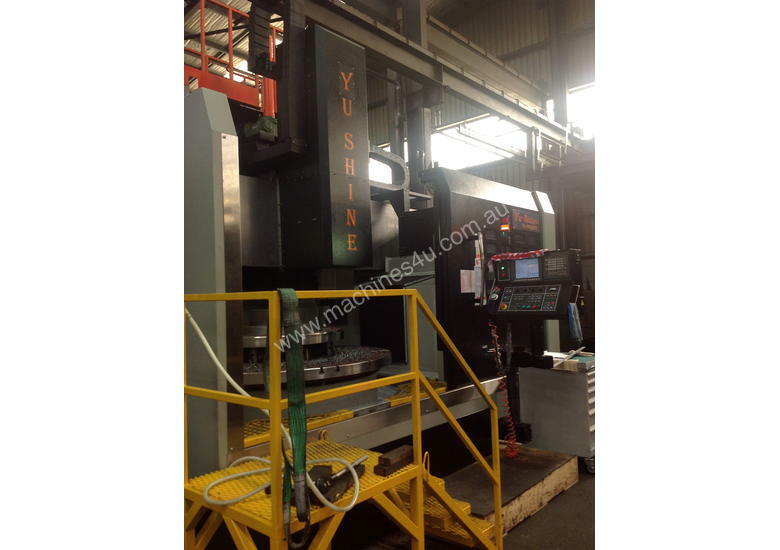 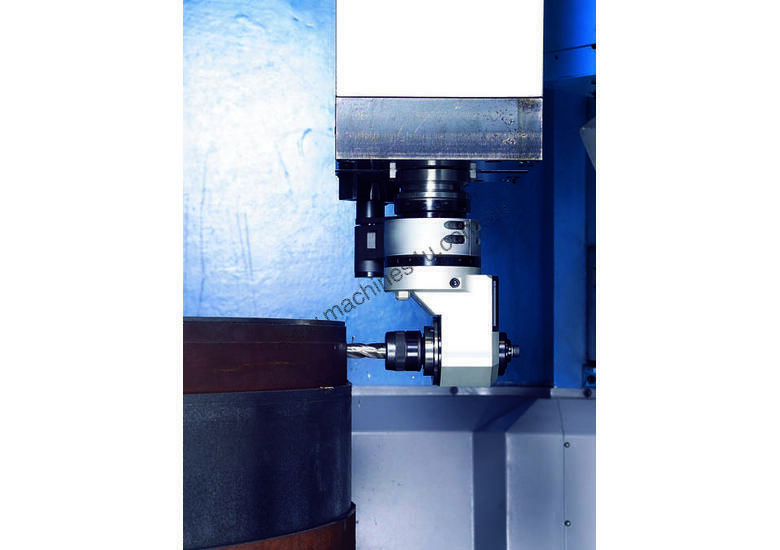 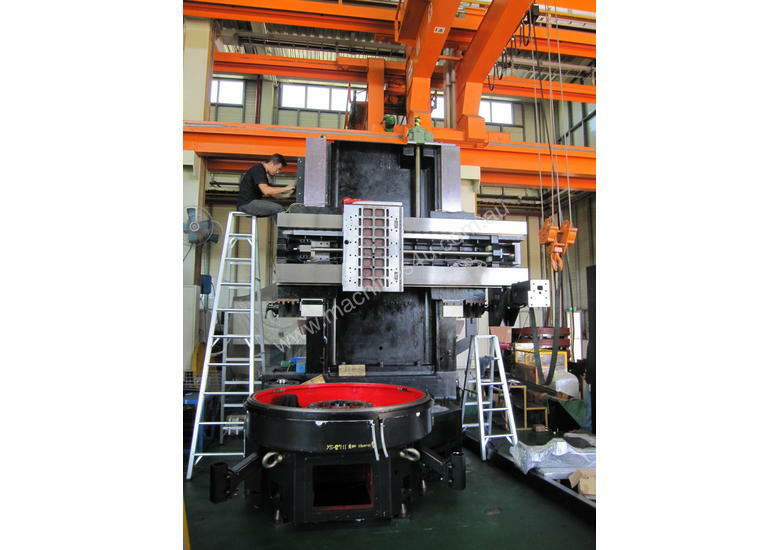 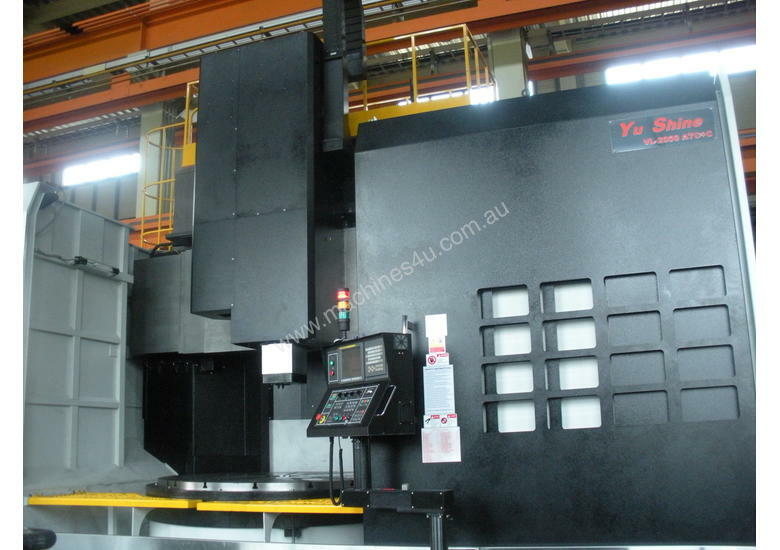 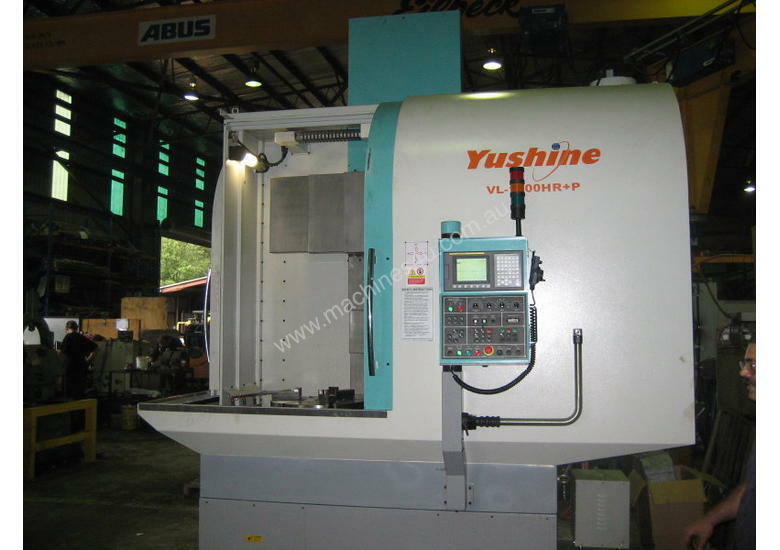 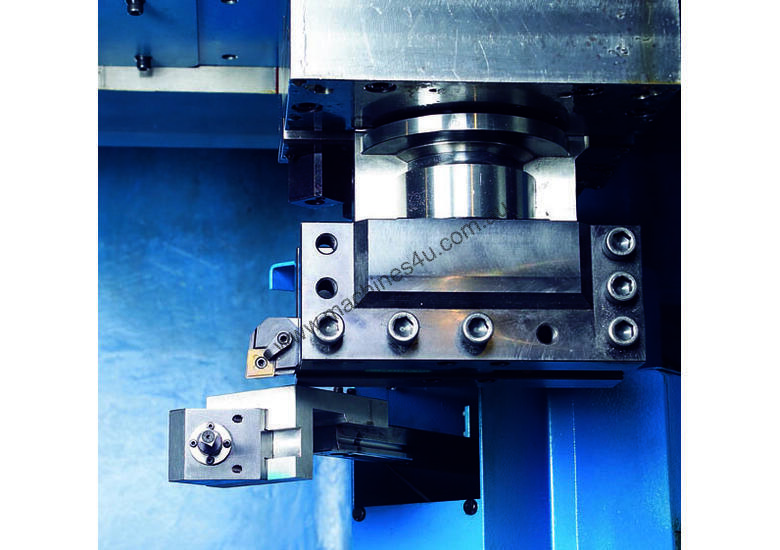 The Yu Shine VL is a heavy duty and versatile range of CNC Vertical Borers manufactured in Taiwan to the exacting standards of CE and ISO9001, and utilizing world class components such as Fanuc Controls and Drives and German ZF gearboxes. 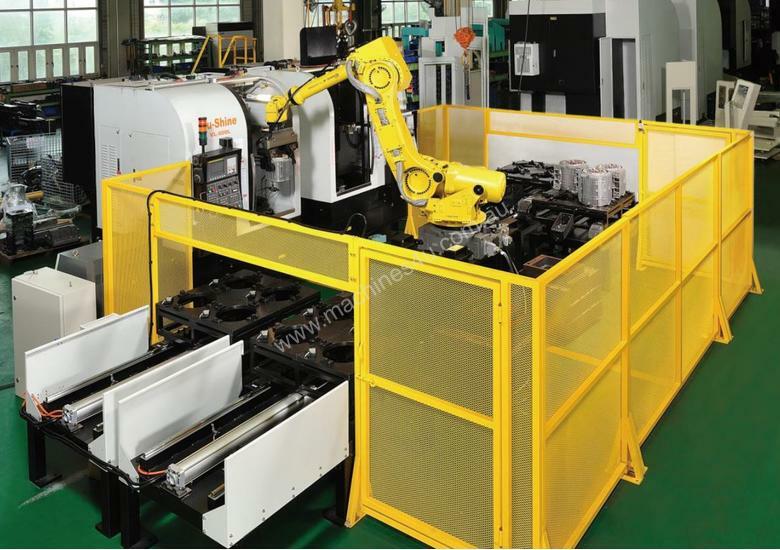 Supplied standard with automatic tool change ATC, and chip removal systems the ATC series also has an impressive range of options to further boost productivity. 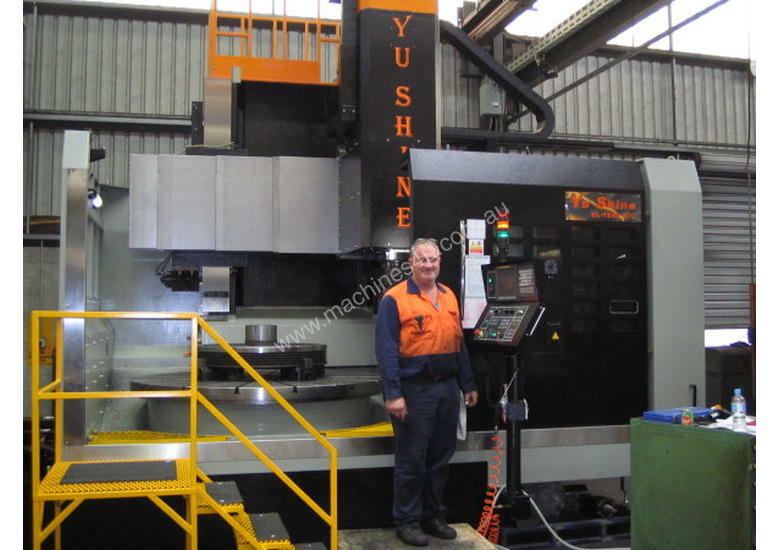 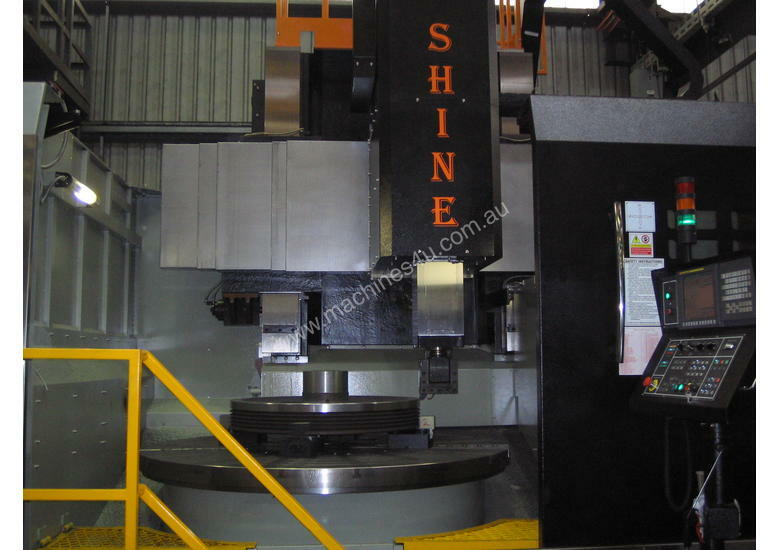 When equipped with a Second Power Spindle, C Axis and CF Axis the Yu Shine ATC CNC Vertical Lathes offer the ability to carry out various Turning, Face and Side Milling, Drilling and Tapping operations in a single setup. 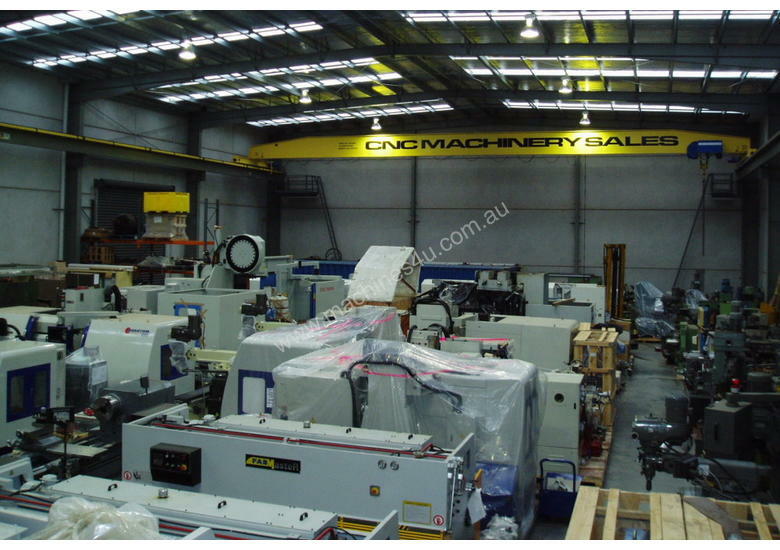 The combination of capacity, performance, versatility, build quality and competitive pricing has seen the ATC supplied to some of the major engineering companies in Australia.